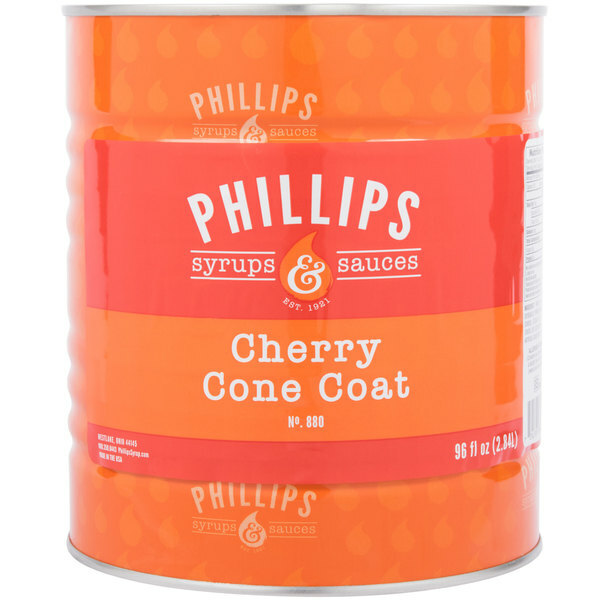 Add mouth watering flavor and texture to your frozen desserts with this cherry dip! Designed for adherence to ice cream and frozen fruit, you can easily customize your sweet treats. Simply heat up the coating, dip your frozen confection, and the coating will quickly harden to create a crunchy shell. 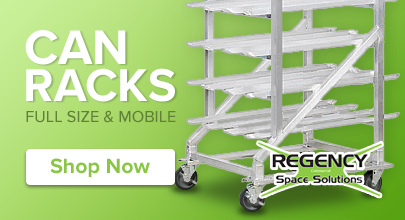 You can also drizzle the heated coating atop of the surface of any frozen dessert to enhance its appearance. 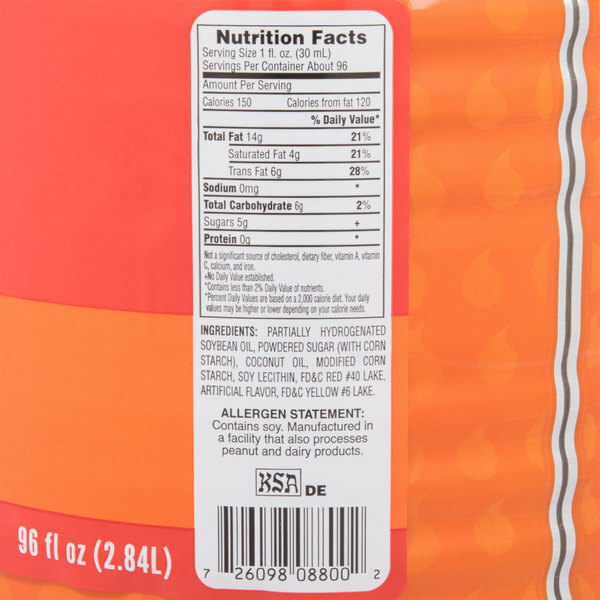 This product is not ready to use right out of the can, as it needs to be heated up and stirred until well blended. Thanks to the simple usage directions, however, you'll be ready to use it in no time. Drizzle, dip, and dunk your most popular desserts into this shell dip to enhance your ice cream parlor or restaurant's creations. Tastes great, and stays fresh very long. Does not take much heat to keep warm, and cools rock hard very quickly. Love these, and hope they get even more creative with flavors. The customers begged me to get a cherry shell. 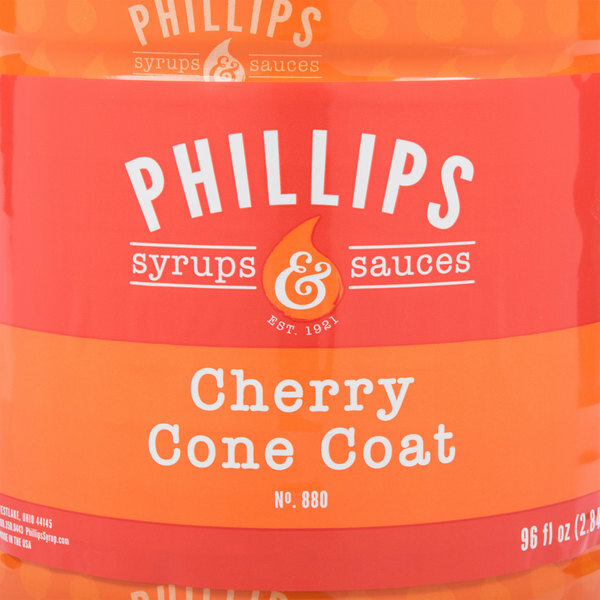 This stuff is delicious and makes a perfect cherry dipped cone. Highly recommend if you have an ice-cream shop! The cherry ice cream shell dip is unique and a was great find for our parlor. It is ever so popular around Valentine's Day and has a delightful flavor. 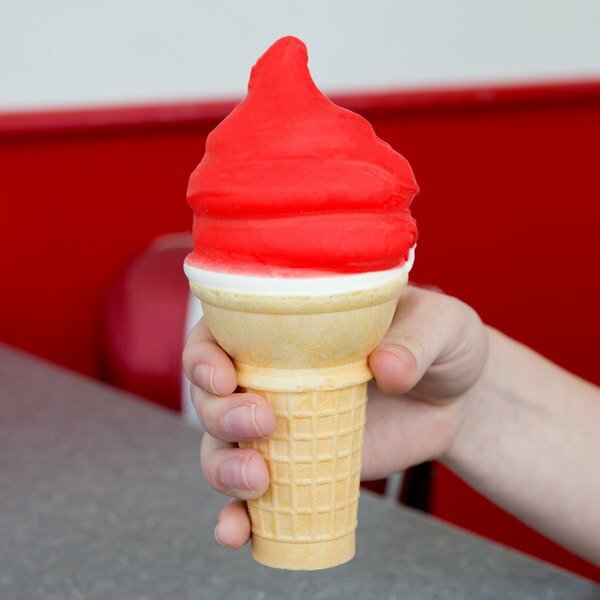 A lot of kids like to use ice cream shell dips. It goes really good with waffle cones and it is not too rich either. This stuff will pay for itself really quickly becuase it is that good! 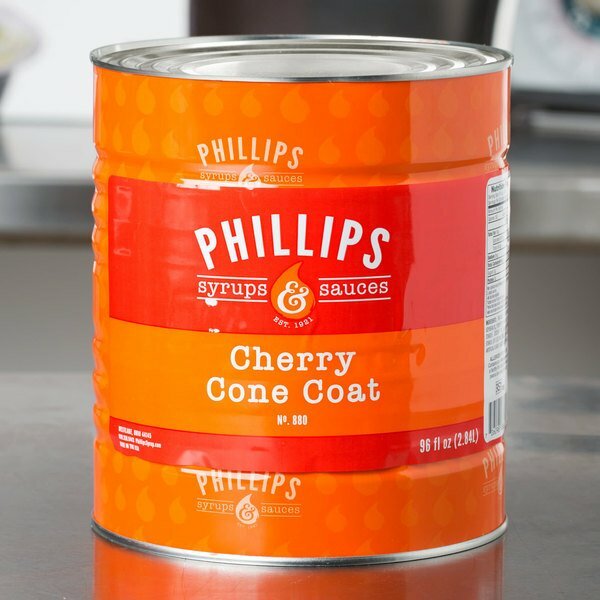 This is the best cherry cone dip I have tried. Customers love it ! 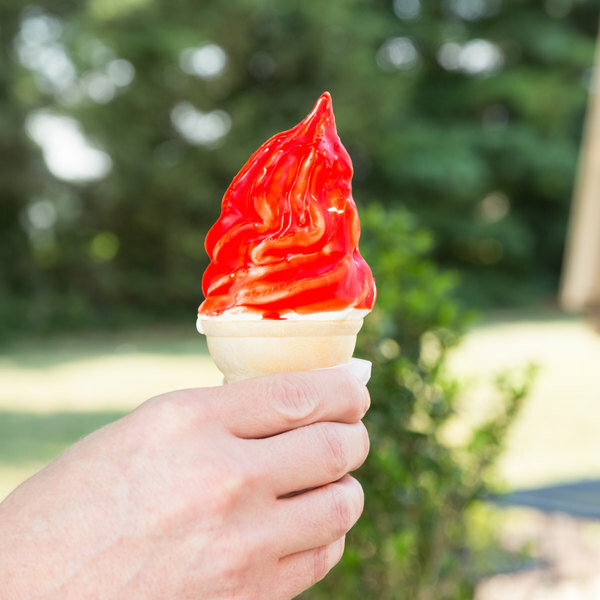 We dip vanilla soft serve cones in it . 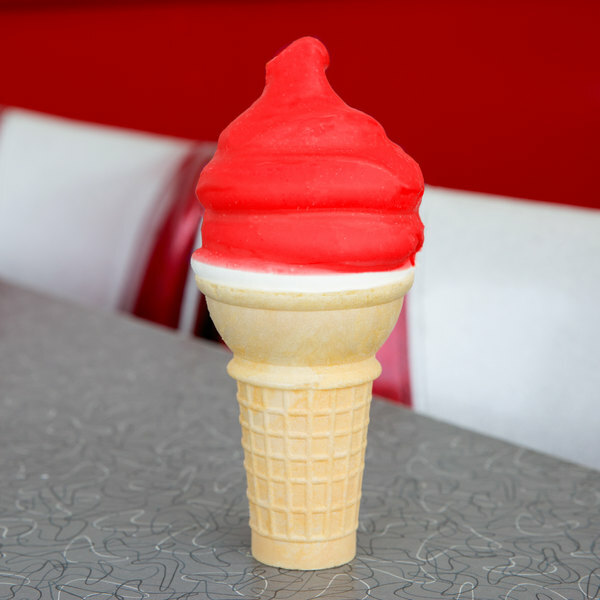 We also dip the tops of our waffle cones in it ! It tastes delicious ! As one of the flavors most ice cream trucks have we added to our menu. I worked on a franchised truck for a while and I must say these dips are much tastier then those from the other truck.